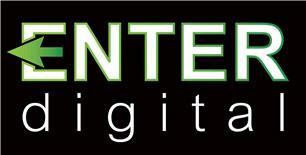 Choose ENTER DIGITAL for your Security and TV system requirements. You can expect a friendly and professional response upon contacting us. We would be proud to work locally with you in your home or business. Based in Hythe, Kent and founded in 2012 with over 15 years experience, we are here to help you.